With tender hands of compassion and genuine hearts of love, the Horton Family joins with the devoted loved ones of Mr. Archie Lee Stanley as they prepare to say “until we meet again." Mr. Stanley was greeted by his loving Savior Jesus Christ along with others in the Heavenly Host Tuesday afternoon as he quietly answered the masters call. Celebration of Life will take place at June 16,2018 at 2pm at White Oak Missionary Baptist Church Tyner, NC with Dr. Darius J. Horton delivering the eulogy. He will lie in state from 1pm until time of service. Burial will follow at Beaver Hill Cemetery Edenton,NC. The family will receive friends at 303 B Jeff White Road Merry Hill, NC. 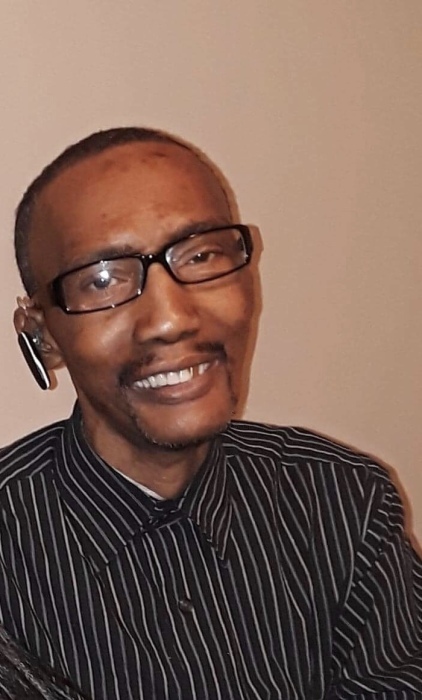 The Stanley family has chosen the professional staff of Hortons Funeral Home and Cremations of Hertford,NC for final care of Mr. Archie Stanley where his remains rest in care and comfort.